The annual looming question – What do you get your mom for her birthday? The woman in your life who seems to have everything she wants and needs. 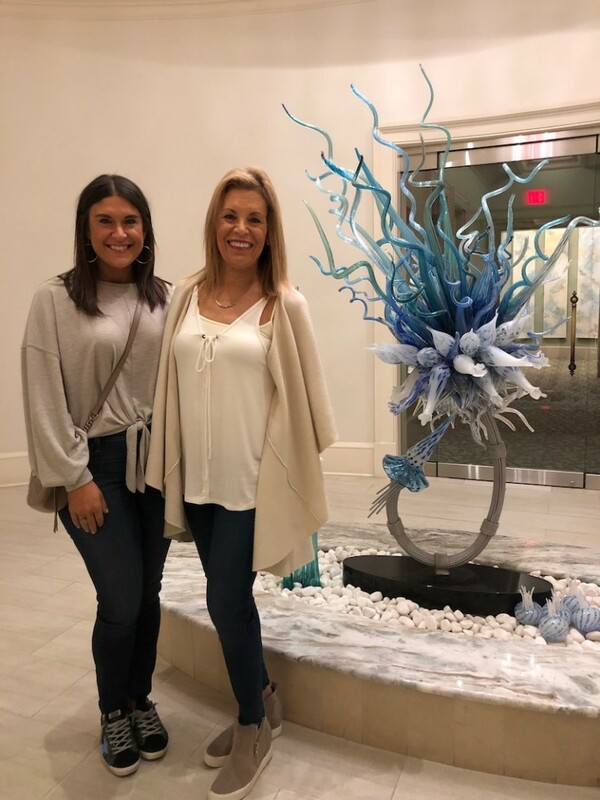 This is the person who gave you life, so you absolutely feel that the gift you give her has to have substantial meaning, to really show her how much you love her, how grateful you are that she is your mom. You’ve been doing this for decades and have purchased every scarf, candle, piece of jewelry, and coffee table book south of the Mason-Dixon line. But guess what, we have the answer! Get your sweet mother an EXPERIENCE! All she wants is to spend quality time with you. That has been my annual go-to gift each year – a vacation or staycation! 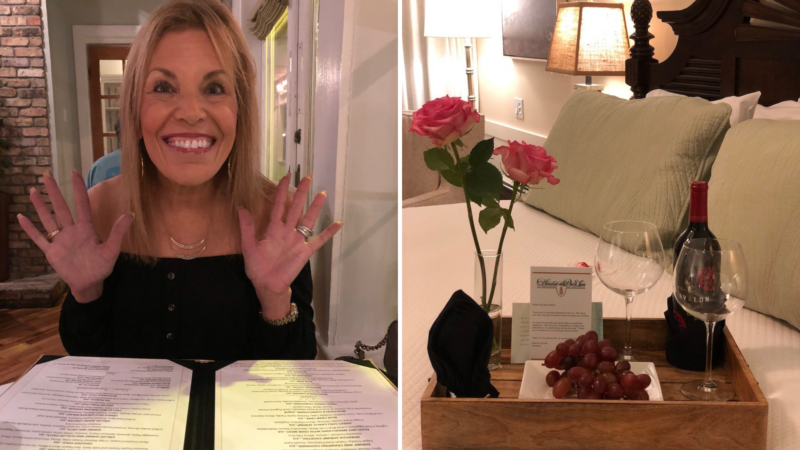 And since Momma Donna’s birthday falls in February, it’s the perfect time to book a local staycation because our little fishing village is quiet, which gives us the ability to enjoy the beautiful resorts, restaurants, and local attractions we grew up enjoying! 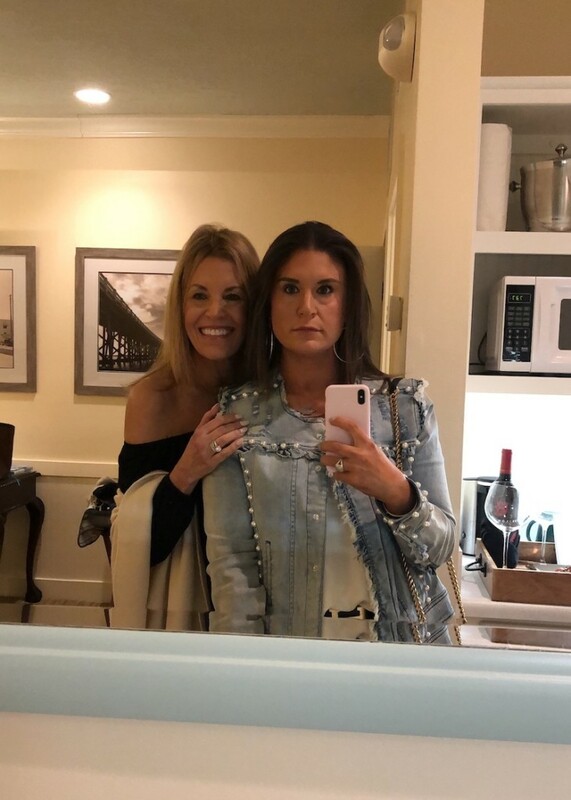 We spent the next hour playing dress up and getting gussied up for our Saturday evening mother-daughter dinner in our expansive Gulf front room. 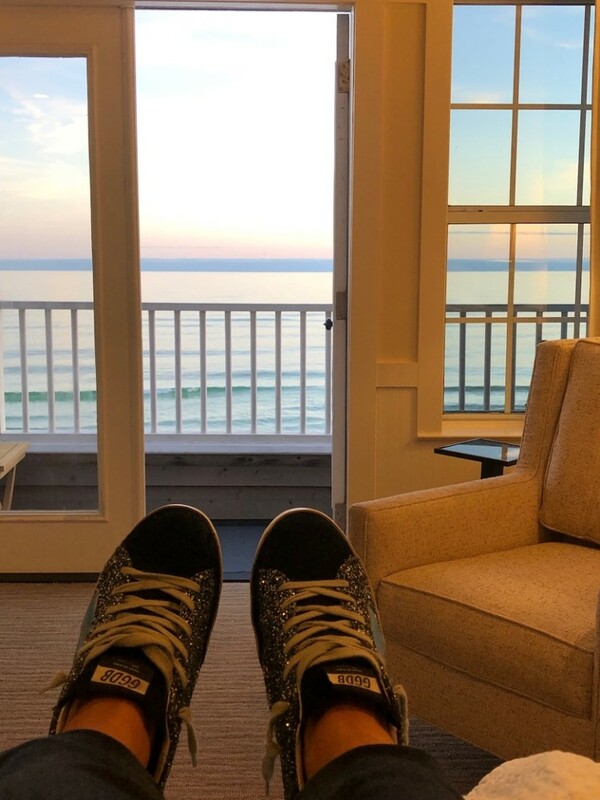 Our balcony door was wide open the entire evening giving way to a picture-perfect sunset as we listened to the waves crash and felt the salt air swarm the bedroom. Dinner was so conveniently located just three flights of stairs below us at Beach Walk Café. 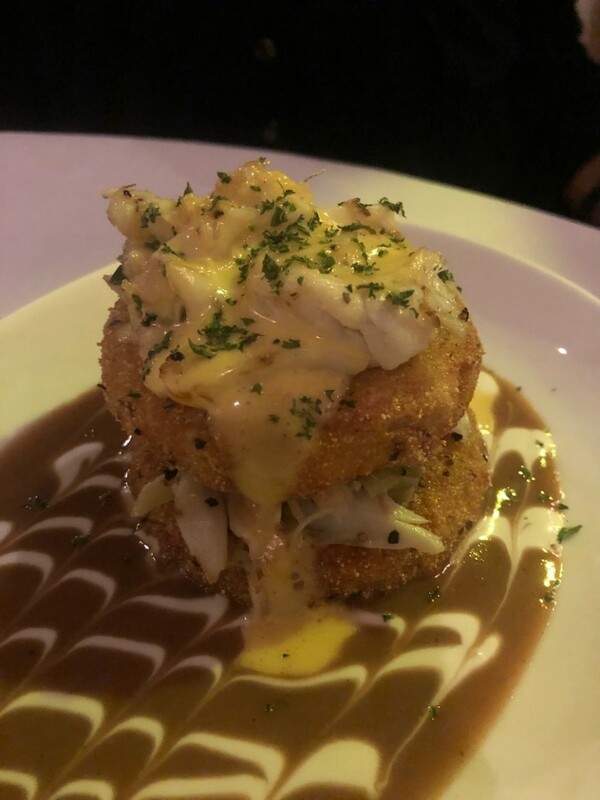 We started with the Lightly Fried Eggplant Medallions topped with Local Blue Crab Meat, Meuniere Sauce, and Hollandaise. 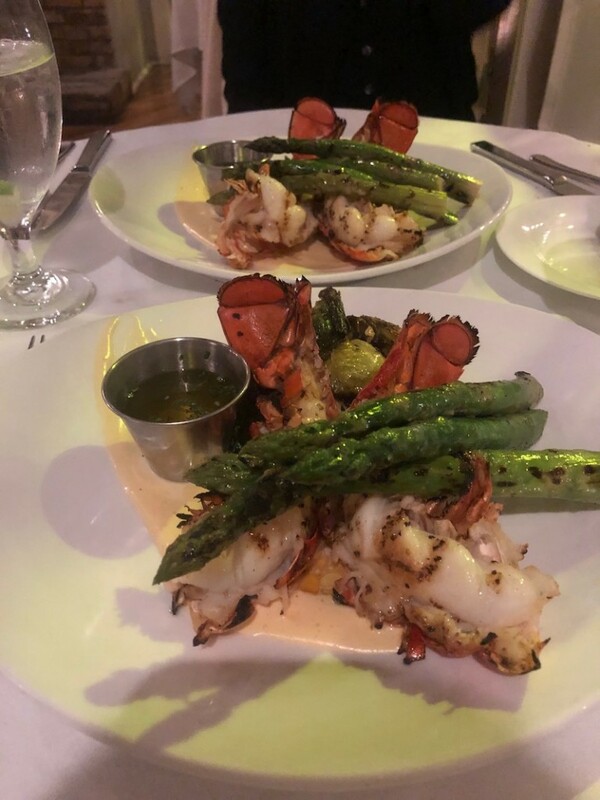 Next, we dove right into the Grilled Maine Lobster entrée which was complimented with grilled asparagus, brussel sprouts and roasted garlic aioli. Two words – MOUTH WATERING. This was the PERFECT birthday dinner to celebrate the most deserving birthday girl! They even gave us beautiful fresh flowers as a thank you for dining. No detail was left untouched. 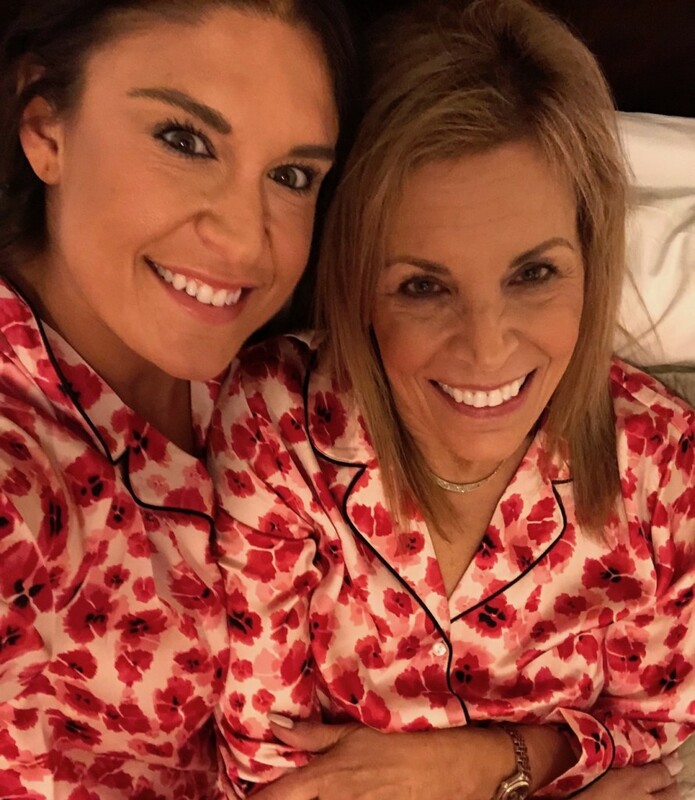 We decided to take our complimentary birthday dessert (fresh banana cream pie) to the room and enjoy in our matching PJ’s…we slept like angels! What a beautiful Sunday to open our eyes to the expansive views of the crystal-clear Gulf waters. It’s truly therapeutic to the soul! 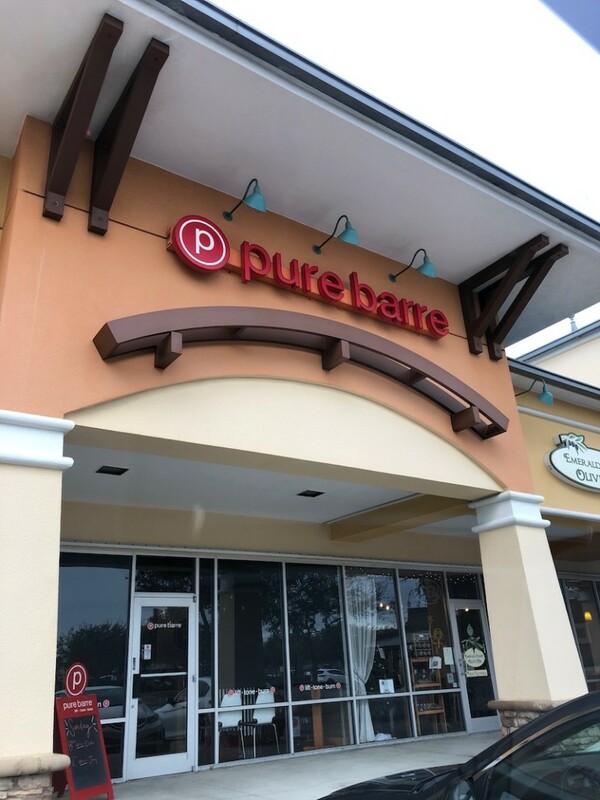 I scooted over to the early class of Pure Barre to get some LTB in for the day, (one week till Hannah Martin’s Party – hello!). 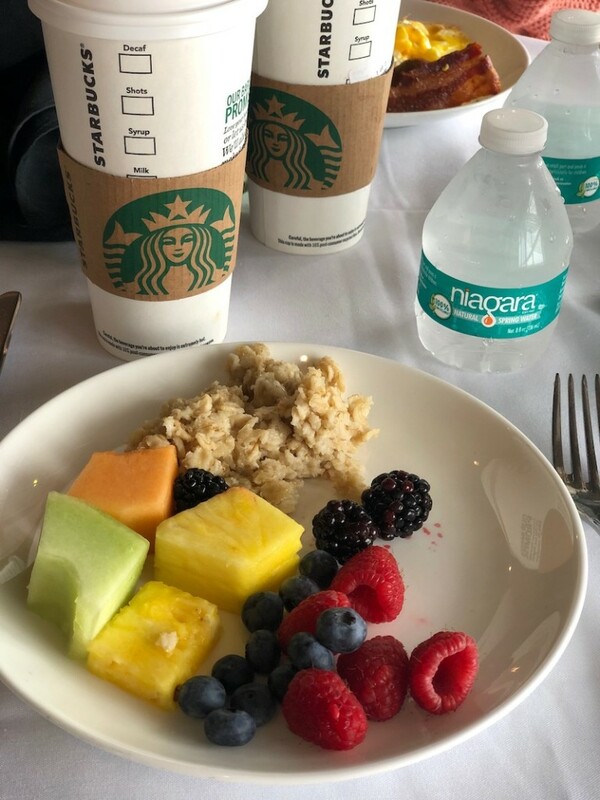 We then headed back down to Beach Walk Café for the complimentary breakfast that comes with our stay – perfect! We spent the morning shopping at some of our favorites like Hemline and Ophelia in Grand Boulevard to Kiki Risa to Avantgarde Salon. 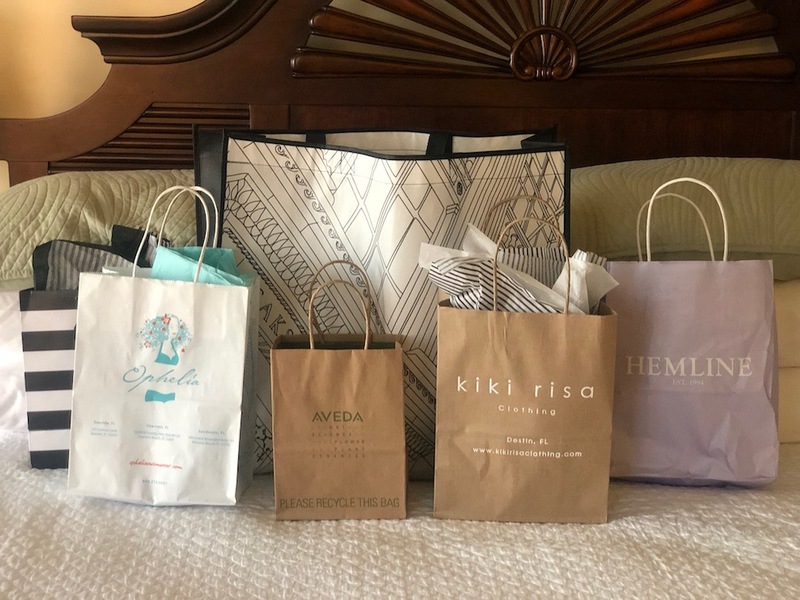 Naturally, we hit Saks Off Fifth in the Silver Sands Outlets and also Sephora in Destin Commons. Retail therapy is a part of a mother/daughter celebration, right? 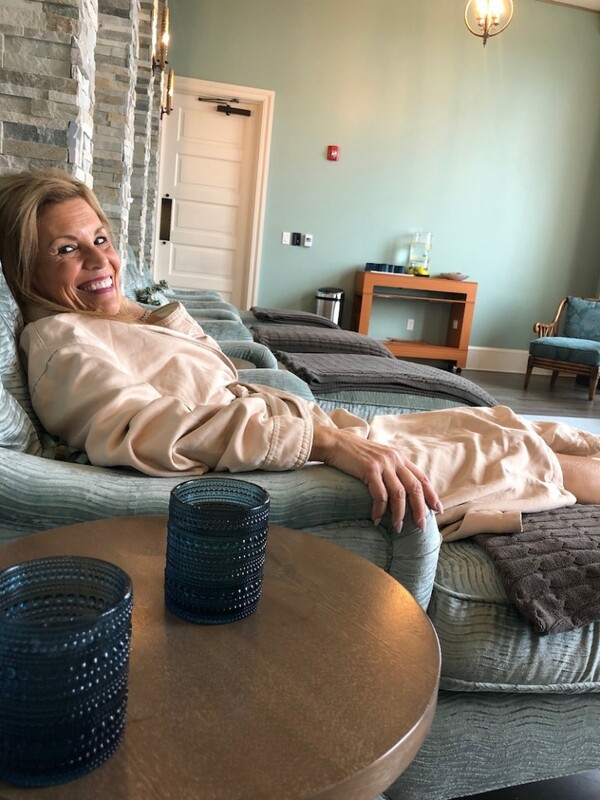 We then pampered ourselves with a multitude of spa treatments at the five-star Salamander Spa at The Henderson. 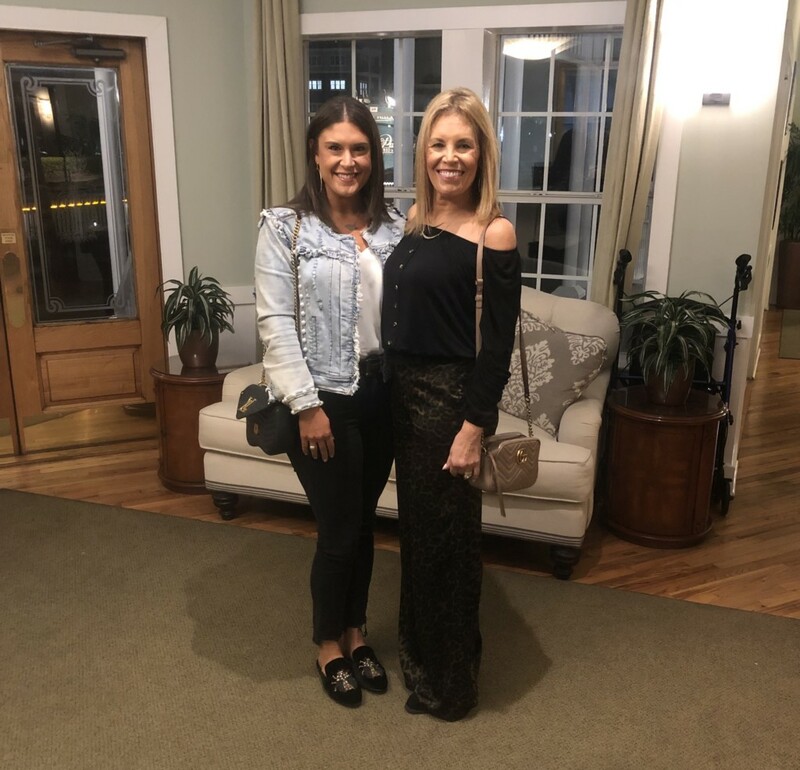 Fun fact – staying at the sister property, Henderson Park Inn, allows you to bask in the amenities that The Henderson has to offer. We enjoyed a 50-minute massage and 50-minute facial as we sipped on lavender champagne. 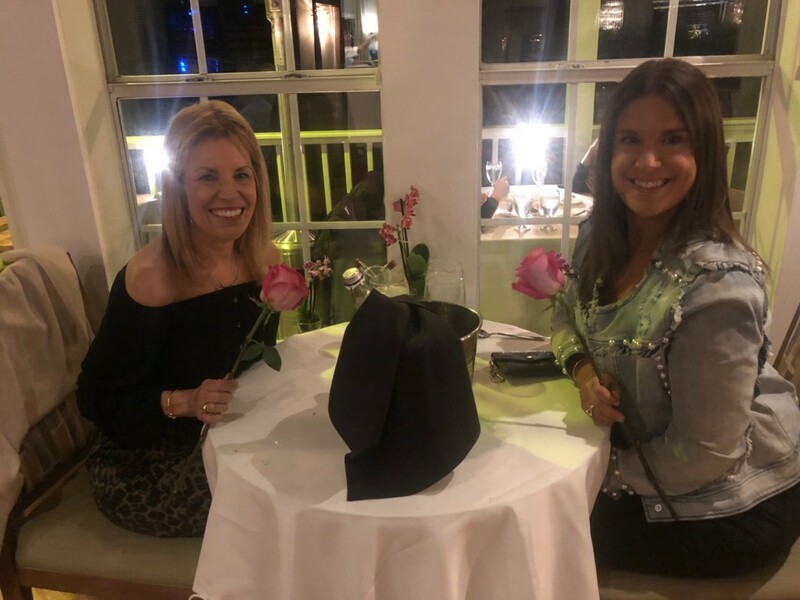 We then meandered our way to the Destin Harbor to enjoy dinner with a view at one of our favorite restaurant and client’s establishments, Brotula’s Seafood House & Steamer! 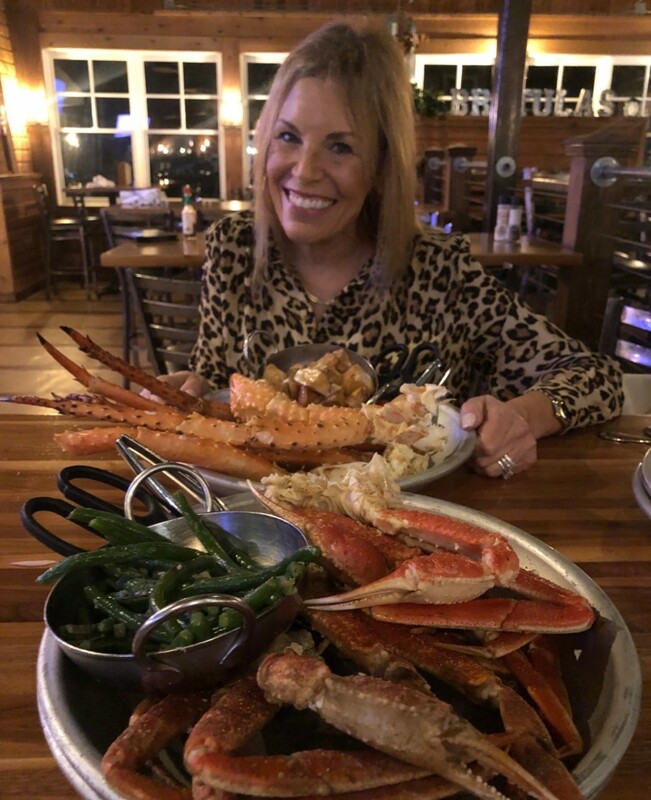 We ordered pounds upon pounds of King and Snow Crab Legs with sides of brussel sprouts, green beans and roasted potatoes. 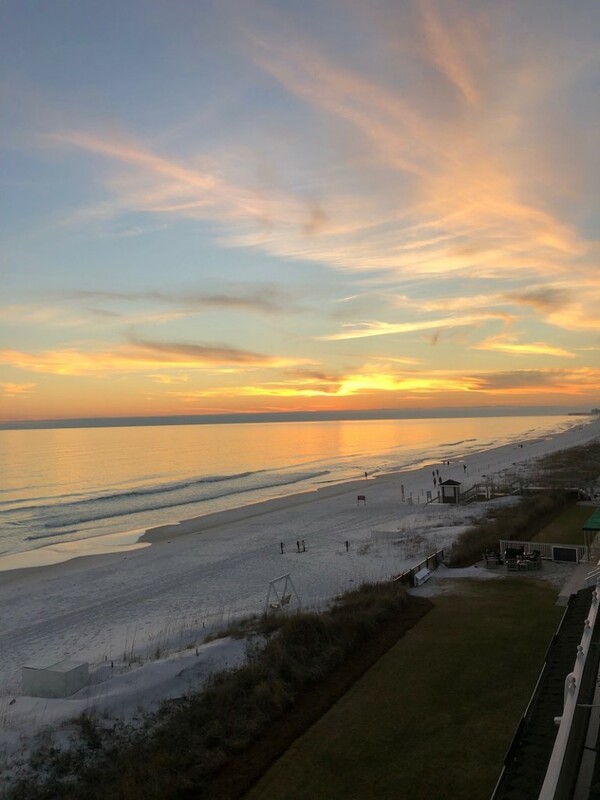 It was also Super Bowl Sunday, so we watched the game with the Destin harbor surrounding us as the sun went down. Not too shabby, right? We slept in Monday morning and checked out of our beloved room to only have to drive 20 minutes home. The benefits of staycationing! We give the Henderson Park Inn, Beach Walk Café, The Henderson and the Salamander Spa TEN stars! It all exceeded our expectations! Bonus – we are a part of the Love Locals program (free to sign up!) so we got everything as a deal! Yes – I told you we had the secret! So next time you’re planning a special occasion or want to spoil that special someone – listen to us and book a staycation! You won’t regret it!